Does anyone know when the Tughlaqabad Fort was built? 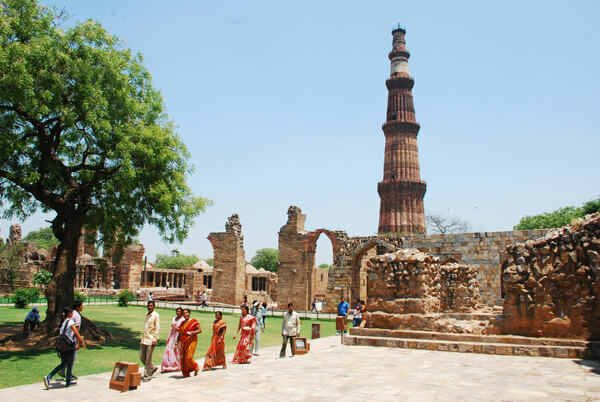 The Tughlaqabad Fort is located in a beautiful part of Delhi, and will make a fantastic picnic spot for your friends and family. The founder Mohammad Bin Tughlaq built this fort during his reign in the year 1321. An area of great magnitude is spread across. This monumental beauty will take your breath away as you soak up the sun. If you do go for a picnic, remember not to litter as our history needs to well preserved!